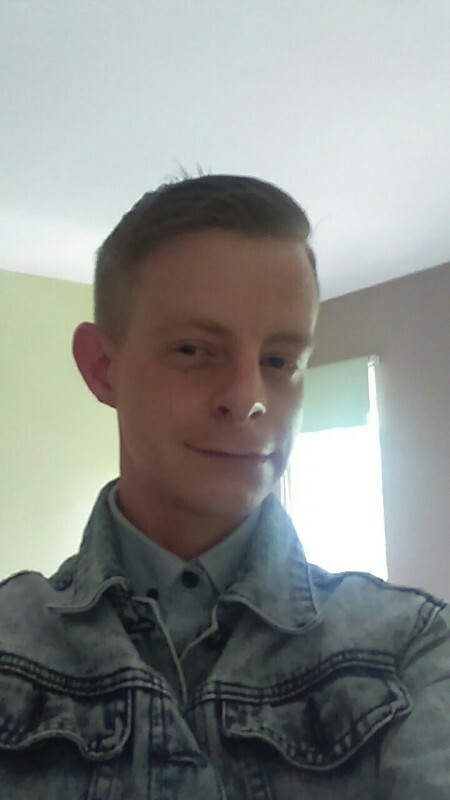 @David-Sheffield is a 35 year old Gay Male from Sheffield, England, United Kingdom. He	is looking for Friendship, Relationship, Chat, Travel Partner, Casual and Other Activities. Hi I'm David. Lives in Sheffield wltm gay lads 18-30 for fun maybe more. 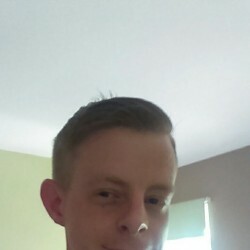 Gay lad 18-30 for fun maybe relationship.